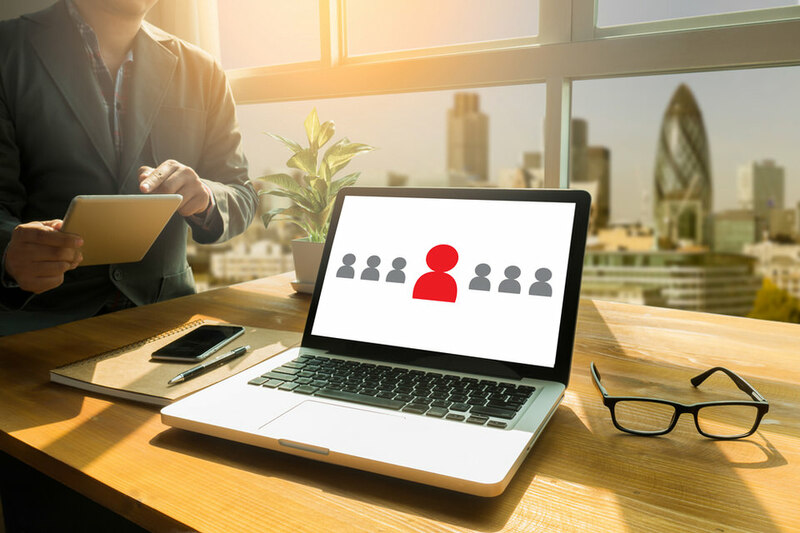 As a result, most AV companies are always on the lookout for proper requirements for working with freelancers, examples of employee misclassification, and other related topics. 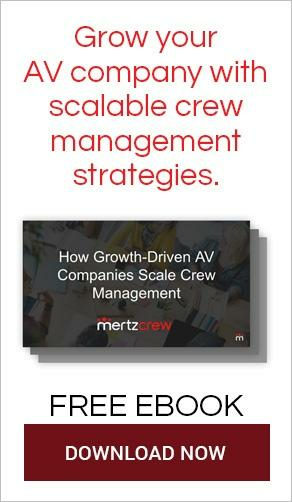 We hope this article will help provide you with a “best-practices” approach for setting up a process in your AV company. One thing you can expect if you choose to use contractors, is that you will have to deal with the question of misclassification. A misclassification can lead to penalties from the state and federal level, as well as generate retroactive payment requests for taxes, employee benefits, and insurance premiums. A formal misclassification can be very costly and time consuming to resolve, so it’s best to avoid this scenario entirely. 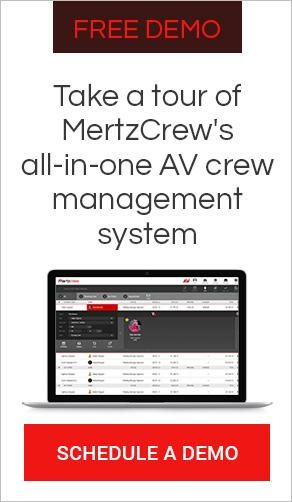 A comprehensive audit of your contracting practices, which can extend as long as 24 months, can be stressful and redirect the attention of your team away from producing AV shows. However, companies that are managing their contracting process appropriately can resolve the audit within a few days and continue enjoying the cost and flexibility benefits of supplementing their team with contractors. As an AV company, below are several “best practices” suggestions to reduce your likelihood of an audit and to ensure your team is prepared if one does occur. Have A Plan: Demonstrate a legally compliant, consistent, and scalable process when it comes to hiring or contracting freelancers. If you treat every contractor engagement as a “one-off,” or have no contracting process, it exposes you to errors and heightens your risk of accidental misclassification, which may be penalized just as harshly as intentional misclassification. Be Proactive Not Reactive: Taking one step forward today is better than taking no steps at all when it comes to being compliant. If found non-compliant, your history with the contractors can be reviewed and the fines and fees related to correcting it can be applied retroactively. Automation: A freelance management system built for AV companies helps you mitigate your risk of non-compliance. It can ensure compliance by ensuring each contractor is properly insured and executes personalized contracts on a per-project basis. Proper Documentation: A “blanket contract” with a freelancer can leave you more exposed than you might realize. It is a best-practice to issue a specific contract for each specific project, outlining key details that are compliant with the state in which the project is occurring to avoid any type of misclassification. The combination of specific contracts and up to date insurance documentation are solid first steps towards having a well-defined and compliant contracting process in place. Saving money by cutting corners and not investing in the right resources to ensure you’re working with freelancers the right way will cost you significantly more tomorrow than it does today. To remove your concerns with compliance audits and misclassification, schedule a meeting today to talk with our industry experts about how you can mitigate your risk and simplify your freelance workforce management.